Superstorm Sandy left much of Long Island without power and with limited communication. 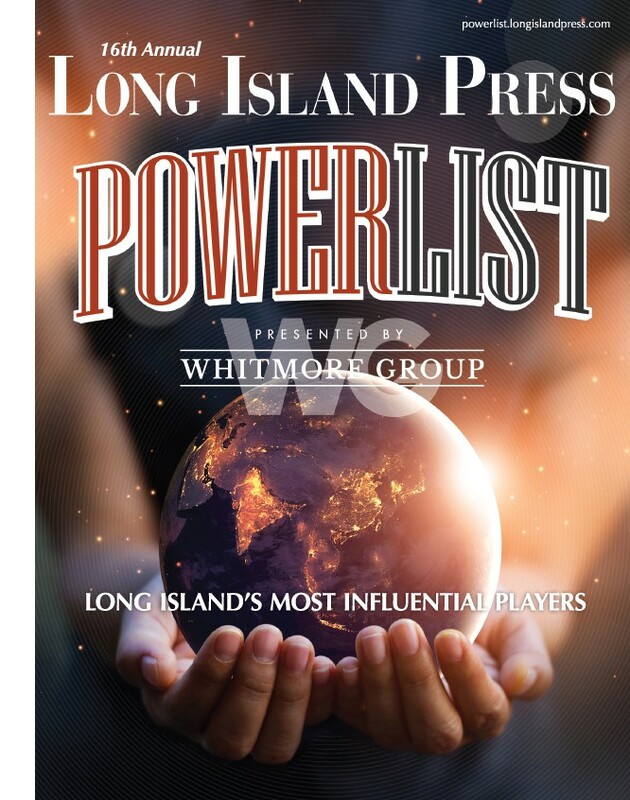 The Long Island Press’ headquarters lost electricity early into the storm, preventing us from publishing our weekly edition, not to mention cutting off our ability to update our website with the rapidly changing information Long Islanders so desperately needed. Luckily, our website is hosted with Garden City Internet technology firm Webair, whose state-of-the-art facilities never even blinked during Mother Nature’s furious onslaught. For the next couple of days, occasionally sitting in their offices, we were able to provide the free, accurate and important information that the L.I. public has come to know and trust us for. Our coverage was live and uninterrupted, which ended up being a priceless resource for hundreds of thousands of our friends, family and neighbors. Our coverage during the storm recently won us a few journalism awards, but that’s not why we worked so hard during those crazy days. We understood the importance of delivering information to our audience during this unprecedented event. We needed to be able to communicate with the public. We wanted to help. And we did. 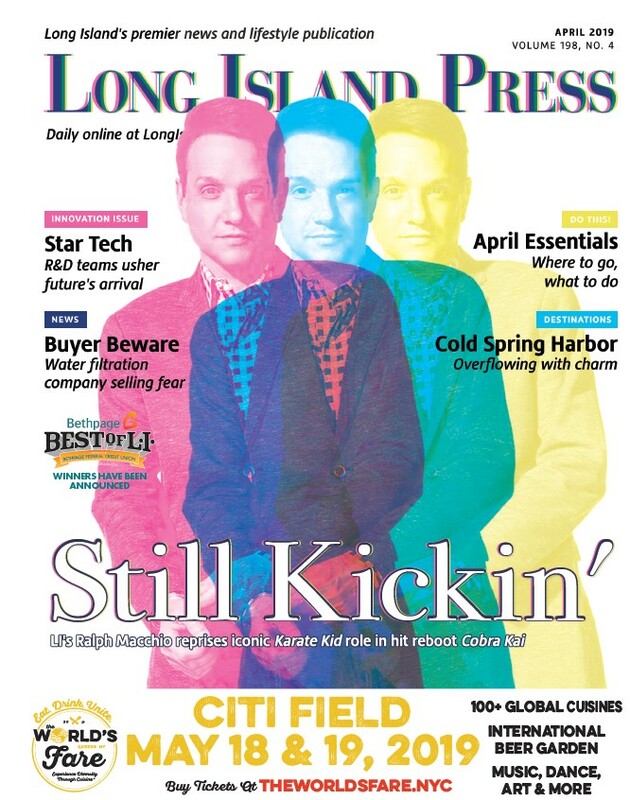 But we couldn’t have done it without Webair, and as a result, we wholeheartedly endorse them, and urge business owners on Long Island to consider them for their internet hosting needs.